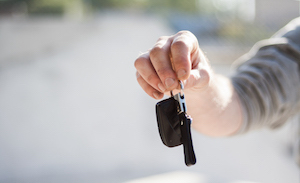 Hiring a car can seem like a mind boggling task, but it needn’t be! We understand that with so many variables to consider, it isn’t surprising that so many of us find it tricky the first few times we do it! That’s why we bring you the ultimate guide to car hire at Newcastle Airport, be it for your onward journey from the airport or otherwise. 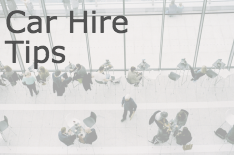 We’ll discuss the age and documentation requirements and offer you our top tips when it comes to hiring a car, as well as discussing the providers that are available from Newcastle Airport. 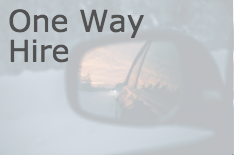 Should you be looking to insure a car inside or outside of the UK, Insurance4carhire will have a flexible and affordable policy for you. Whether you need to hire a car to get to the airport or for your onwards journey once you arrive, it could be the perfect solution for you if you aren’t too keen on public transport. 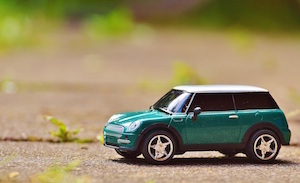 Likewise, if you plan on exploring your local surroundings once in Newcastle, it would be ideal to have your own car rather than rely on trains and buses – it’ll probably be cheaper, too! To take advantage of the best deals from the six providers at Newcastle Airport, we suggest booking your rental in advance. Below we have listed all you need to know about the providers, including their contact information, ready for you to make your decision and get booking. Quickly compare the car hire prices at Newcastle Airport using a comparison site such as Car Hire Centre. Use the widget to the left to run a quick quote now! If you’d prefer to talk to someone on the Car Hire Centre team for your quote, please call +44 (0)844 816 0099*. The age you can hire a car from at Newcastle Airport really depends on the provider as they all have different minimum age requirements. 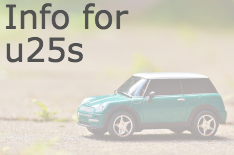 Most stipulate that you need to be at least 23-25 years old, and if you are younger than this, you will be subject to pay a Young Driver’s Surcharge. 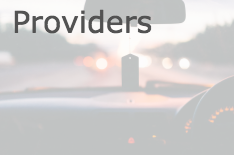 In the below provider sections, we will cover their minimum age requirements and what their YDS is as this will vary with each provider and even rental location. Keep in mind that although those prestige cars would look pretty awesome to cruise around in, you probably won’t be able to hire one unless you’re over the age of 30…sorry! To hire a car at Newcastle Airport you will need to present a form of ID and a valid driver’s licence upon vehicle collection. Please note: Drivers from the UK & Ireland will need to present their photo licence as well as their DVLA Code, which can be obtained from the Gov.UK webiste. 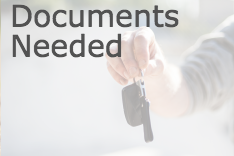 If you forget either of these documents, your rental may be cancelled. Any drivers from outside the UK, with a full driving licence, can drive using this for up to 12 months. The most important thing you must do when you receive the keys? 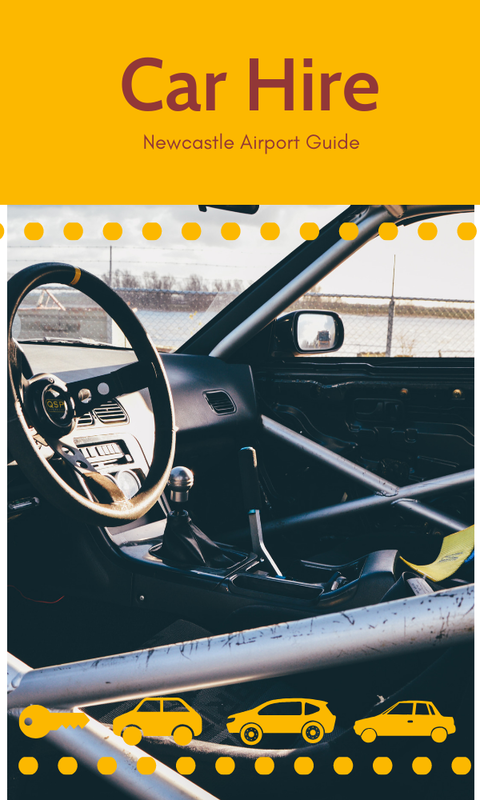 Thoroughly inspect your vehicle, inside and out! You may be tired from your travels but we can’t stress enough how important that 5 minute check can be. If you find any damage tell your provider before you leave the forecourt and make sure they document it and you receive a copy of it, too. 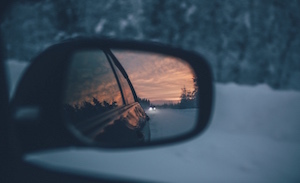 If you don’t do this the provider may charge you for any damage which may have already been on the vehicle, such as scratches, chips, curbed alloys and even scratches and burns to the upholstery. Finally you should make sure you are aware of the road laws and regulations in place at your car hire destination. For example, the national speed limit differs for each country and also some countries measure their speed in kilometers an hour and some measure speed on miles per hour. Car Hire Centre has more car hire advice to assist you when hiring a car. You may find that when you hire a car from an airport based provider that they request you pay an Airport Surcharge Fee. This is because car hire providers are charged themselves by the airport to use their facilities. This charge, providers often pass on to their customers. Sometimes it is included in your policy fee, but sometimes you have to pay it when you arrive at the airport. 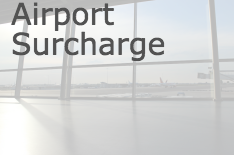 To check your provider’s policy regarding airport surcharges you should read their policy wording or check on their website. As long as the two locations qualify, you can pick up at one airport and return the vehicle to another. 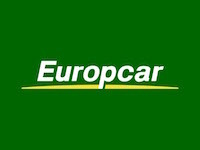 Europcar offer a service called “Airport Connect” for The price starts from £49. All of the cars available from the providers come with additional extras or adaptions upon request. These include child seats, sat navs and disabled hand controls, as well as all having a handy app available to make hiring a car on the go even easier! Europcar are one of the leading car hire brands in the world. They aim to make your trip to Newcastle as enjoyable as possible with great deals such as Airport Connect from only £49. 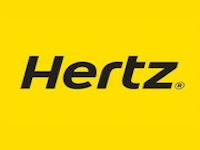 Hertz offer their customers a range of benefits including the chance to earn Nectar points with your rental. Start your journey today and book with Hertz. With 24 hours notice, Hertz can provide hand controls, left foot accelerators and wheelchair accessible vehicles on request. Give them a call on 0870 840 0084 to get your request in. Avis aim to bring you the top quality and service you deserve. With an expert team at Newcastle airport they will be more than happy to answer any questions you may have with regards to your rental. Budget offer low cost, hassle free rentals at locations throughout the UK and worldwide….Budget will deliver. 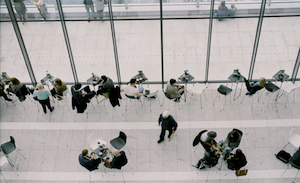 Enterprise provides low rate rentals and successful customer service. They have been voted number one in customer satisfaction multiple times in a national survey of car rental brands.